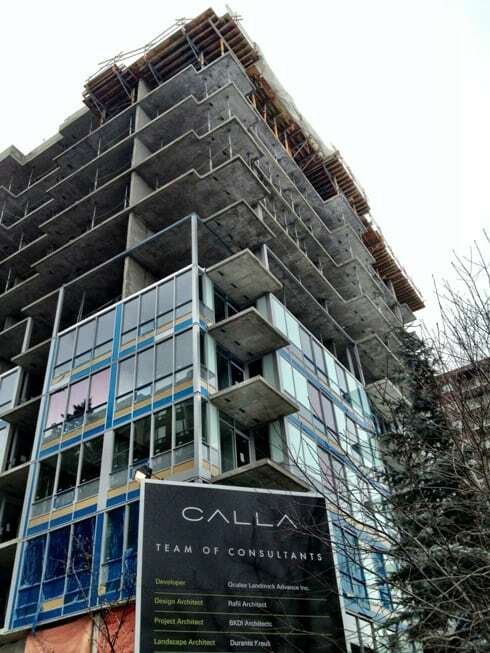 Calla is an original condo development built by Vancouver-based developer Qualex-Landmark. Located in the community of Connaught, this upscale condominium offers residents the opportunity to live a fully-fledged walkable lifestyle in the heart of the Beltline. Only a few steps from Calla condos are the river parks and pathways, East Village, Victoria Park, downtown, 17th Avenue SW, and much more. As mentioned above, Calla is a high-end condominium as expected from the well-reputed developer Qualex-Landmark. The project features intelligently designed, spacious floor plans, upscale finishings / appliances and an unbeatable location just a few steps from 17th Avenue SW and several outdoor green spaces including the Elbow River. 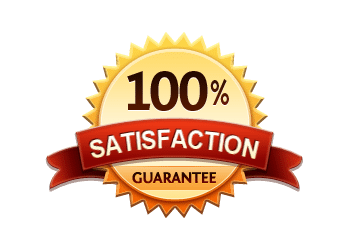 If you would like to know more about units for sale, or anything else about the building, contact me anytime and I will be more than happy to provide you with that information. Questions about Calla Calgary Condos for Sale? 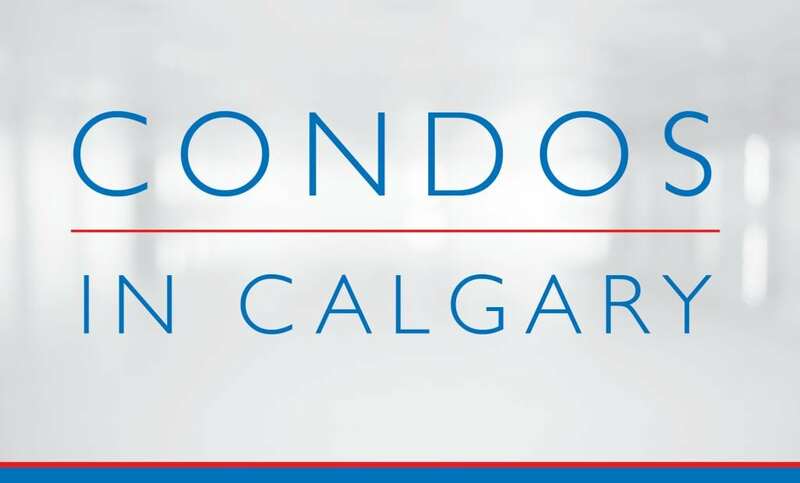 As a highly experienced condo specialist and REALTOR® in Calgary, I promise to guide you every step of the way through your transaction while providing only the best service and advice the industry has to offer.